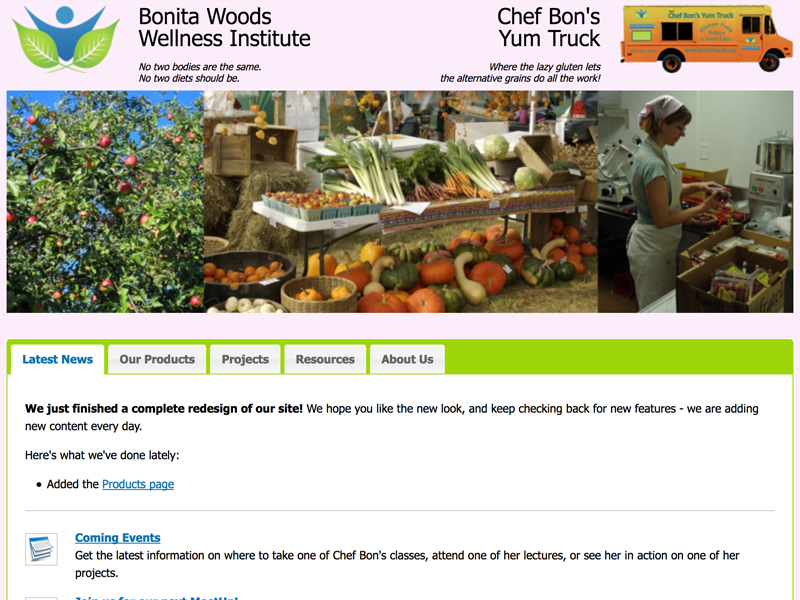 A wellness institute offering various personal services. Designed and maintained by Bluemoonlight. 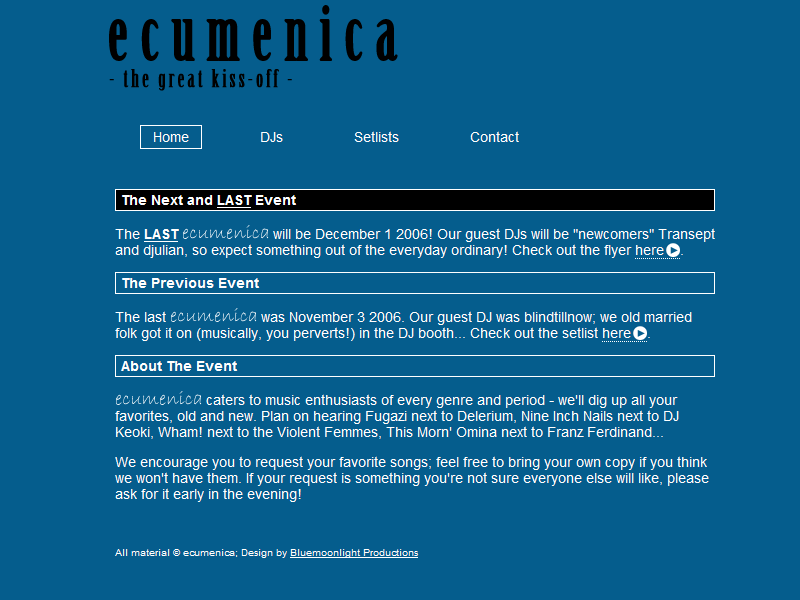 An alternative music community site. Designed and maintained by Bluemoonlight. A local club night with the motto "a little something for everyone". Designed and maintained by Bluemoonlight. A site dedicated to the art of eating and drinking. 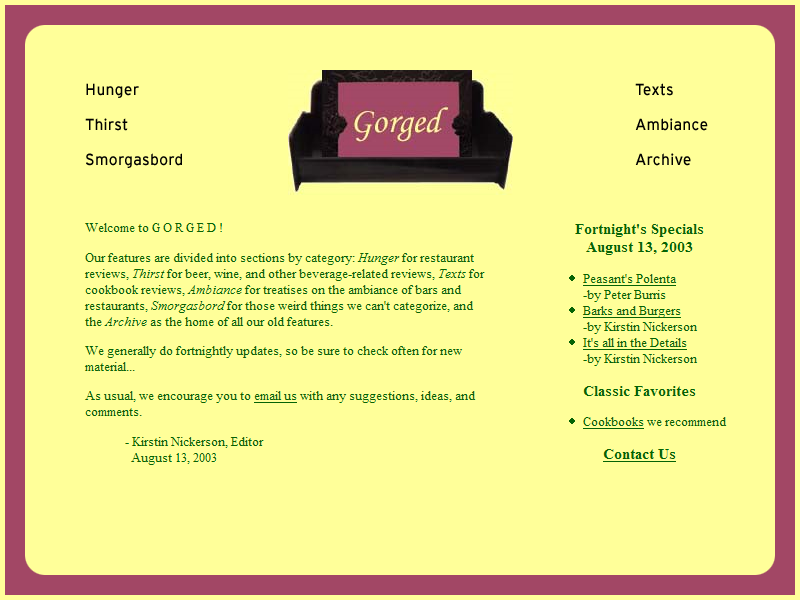 I redesigned the site, contributed articles and served as its editor. 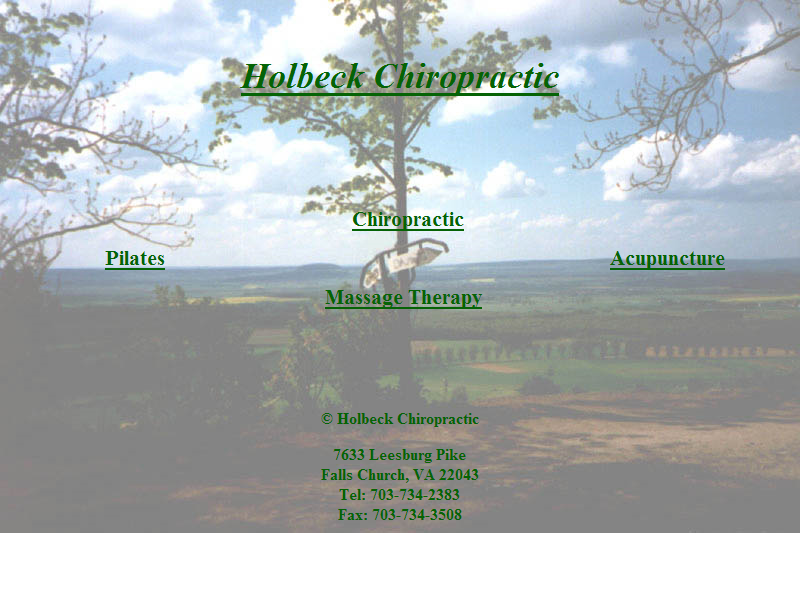 A chiropractic office in Virginia. Designed and maintained by Bluemoonlight. 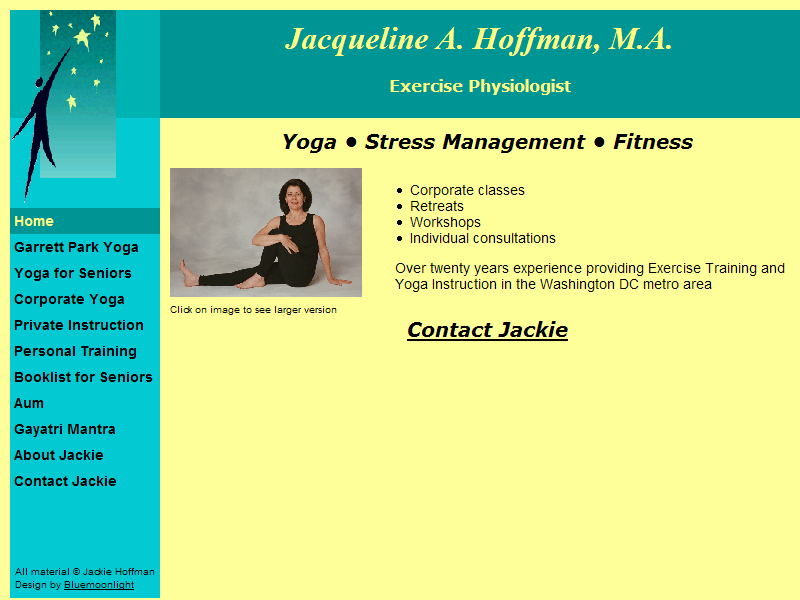 A yoga instructor in Maryland. Designed and maintained by Bluemoonlight. A DC-area industrial rock band shares its music with the world. Designed and maintained by Bluemoonlight. Part trade association for travel professionals, part services for the travel industry. 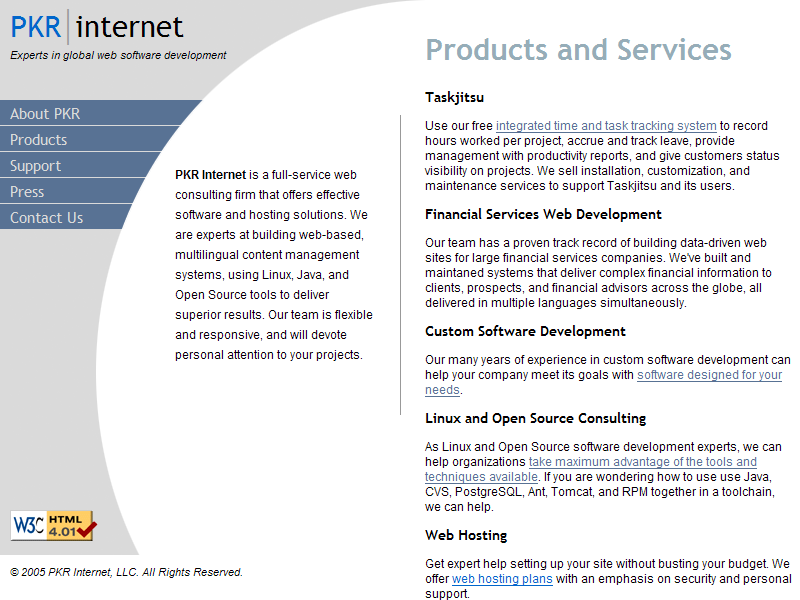 Design and content implemented and maintained by me as part of one of my old jobs. 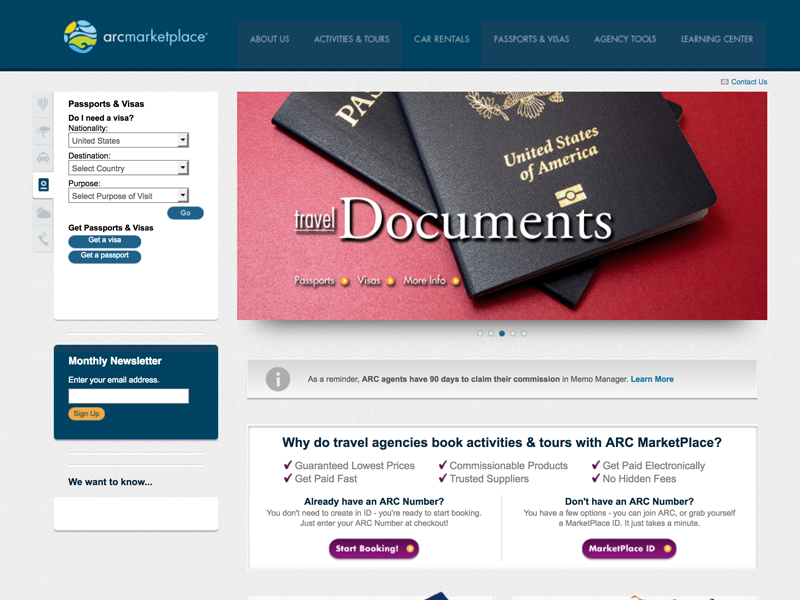 Website run by ARC featuring deals and services for travel professionals. 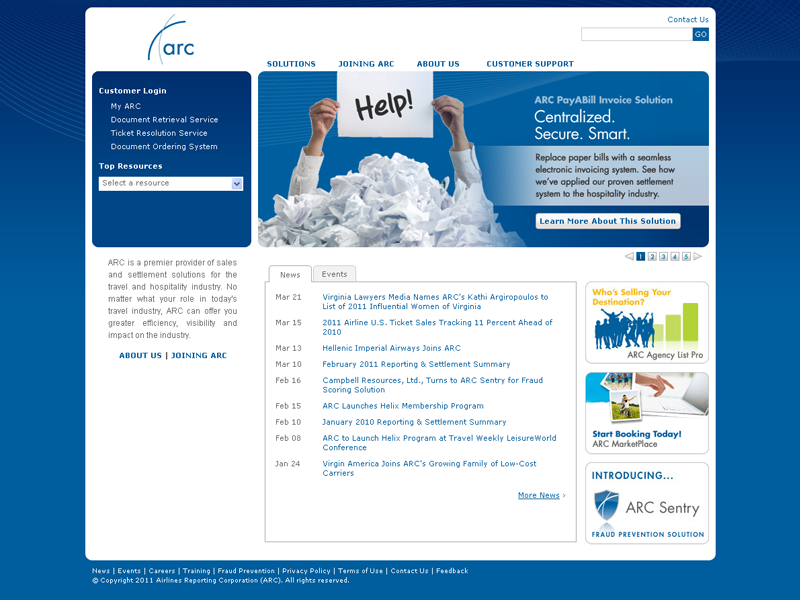 Design and content implemented and maintained by me as part of one of my old jobs. 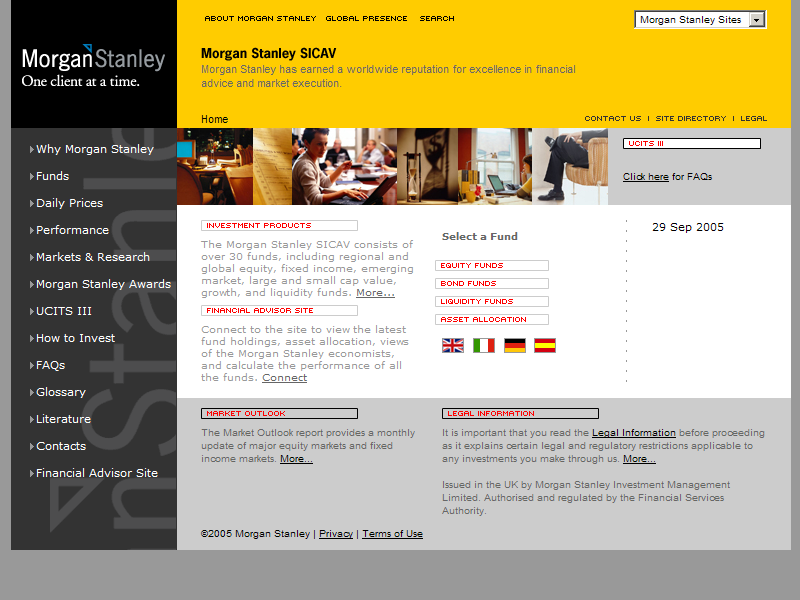 The SICAV division of Morgan Stanley Investment Management. 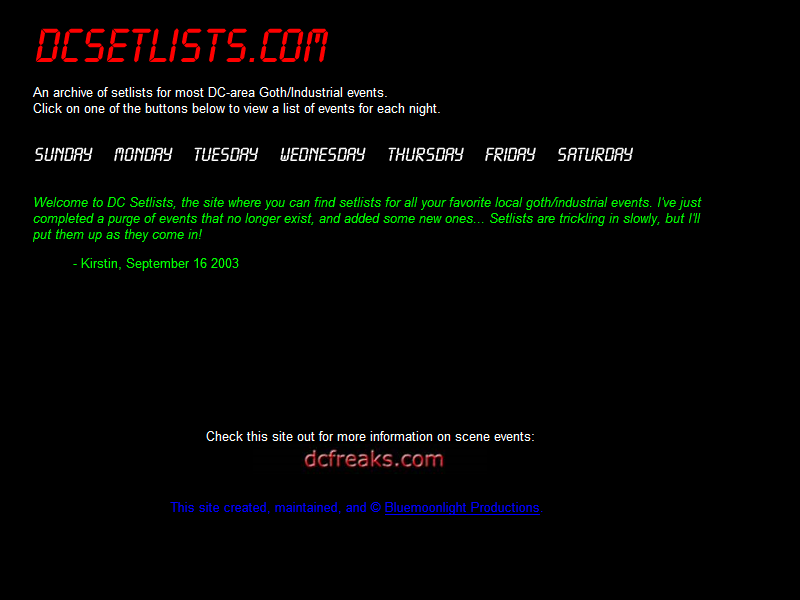 Design and content implemented and maintained by me as part of one of my old jobs. The website for the company I was a partner in. Design and content implemented and maintained by me as part of one of my old jobs.